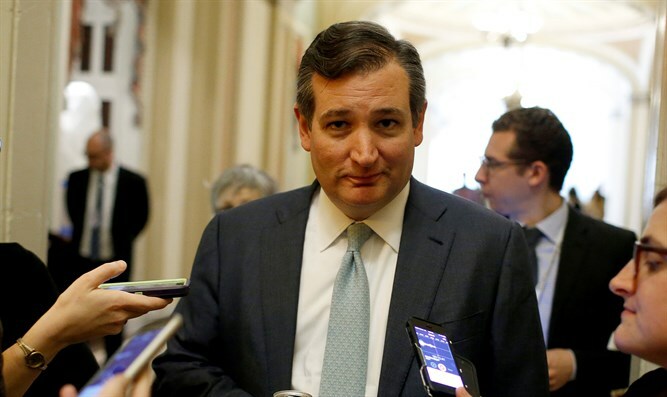 Senator Ted Cruz blasts PA leadership over its continued insults of U.S. Ambassador to Israel David Friedman. Following Abbas’ verbal assault, Friedman responded to the PA chairman and said, "Three Jews were killed in cold blood by the Palestinian terrorists, and the reaction from the Palestinian Authority was deafening. No condemnation whatsoever. I pointed that out, without further adjectives, without further commentary." Jason Greenblatt, U.S. President Donald Trump’s Special Representative for International Negotiations, also denounced Abbas.